Regaining third place in Austin after Max Verstappen was penalised for passing him off the track, Kimi Raikkonen says “all” drivers know where the track limits are. Verstappen was slapped with a five-second post-race time penalty for passing Raikkonen with all four wheels off the track at Turn 19. 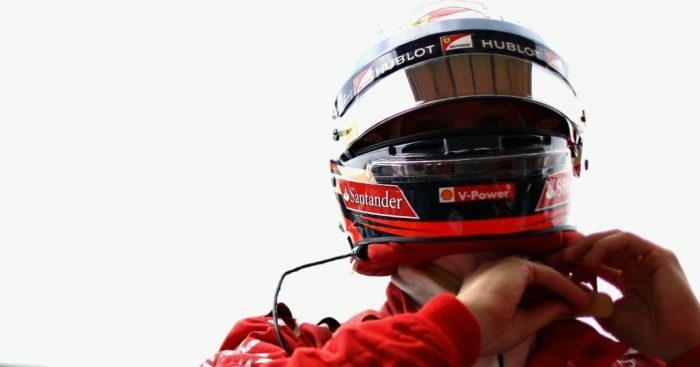 The penalty meant the Red Bull driver dropped to fourth while Raikkonen visited the podium for the first time since the Hungarian Gp. “We all know where the track limits are,” the Ferrari driver told ESPN. “I haven’t seen what’s the [stewards’] case and what he did, so I’m completely the wrong person to comment on that. “The stewards’ decision is what they feel is correct. “I think we all know where the track limits are and if you go over the white lines in certain places it is okay, but if you do it while you are passing people we all know you’re going to get issues afterwards.